I've been waiting for this singular bottle of fairy dust for what now feels like eons. You may have already seen me parade it's beauty on my Instagram, and now I'm here to do the same. 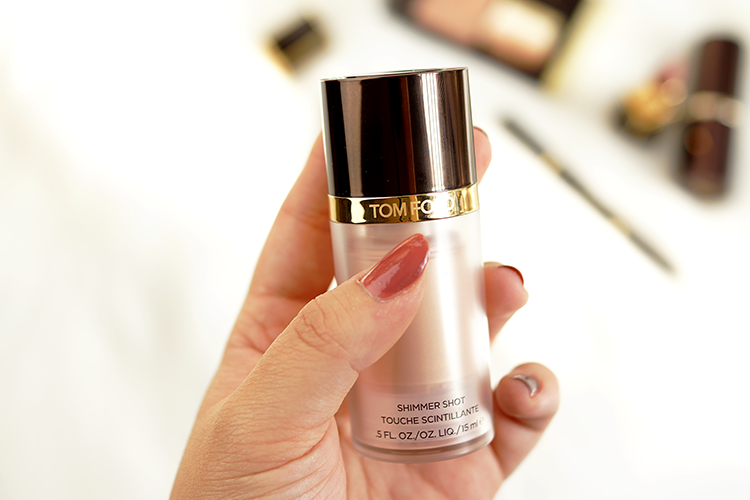 Introducing the brand new Tom Ford Shimmer Shots, bottled liquid glow available here at John Lewis and Selfridges, or at Nordstrom and Bergdorf Goodman for those in the US. 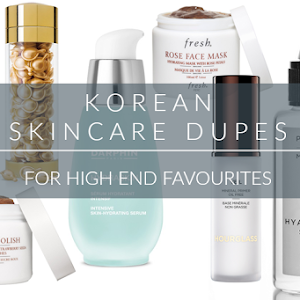 Read on for more snaps, swatches and more affordable alternatives! I'm becoming rather the highlight addict, and although I have many a soft, pearlescent highlighter that is akin to the Shimmer Shot, I still 'needed' it. The packaging is as beautiful as you would expect - twist the lid to reveal the pump, my favourite method to dispense liquid creams. A very travel-friendly bottle as there are no lids to lose, although one full pump I feel is overgenerous - a little goes a long way, which is just as well as you only get 15ml of product. 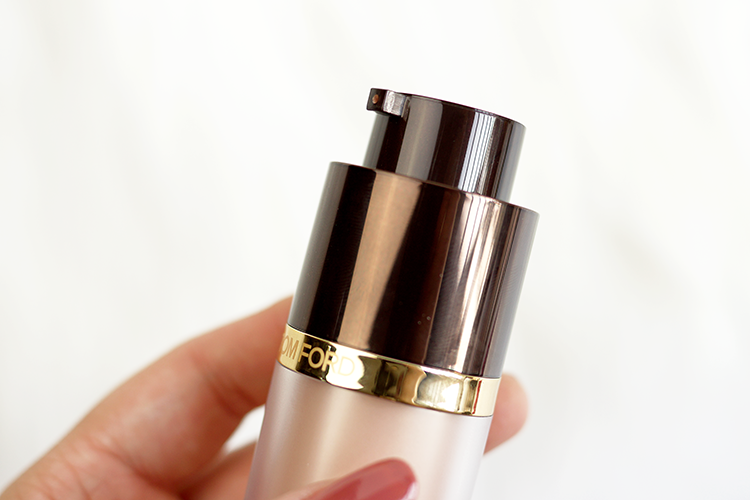 The texture is beautifully soft and manageable, blending seamlessly whether you apply on top of makeup as a highlight or mix into your foundation for an inner radiance. It sets down nicely to a matte feel that's not tacky nor gloopy. The product comes in 2 shades, Spin Spin Sugar being my clear favourite - a perfectly balanced champagne-oyster shade. (Lust For Life translated far too orange-y on my skin). It gives an alluringly pearly sheen to the skin, catching the light beautifully and not looking obvious or chunky. The formula hides teeny specks of silvery microglitter which are only apparent if you look really closely. 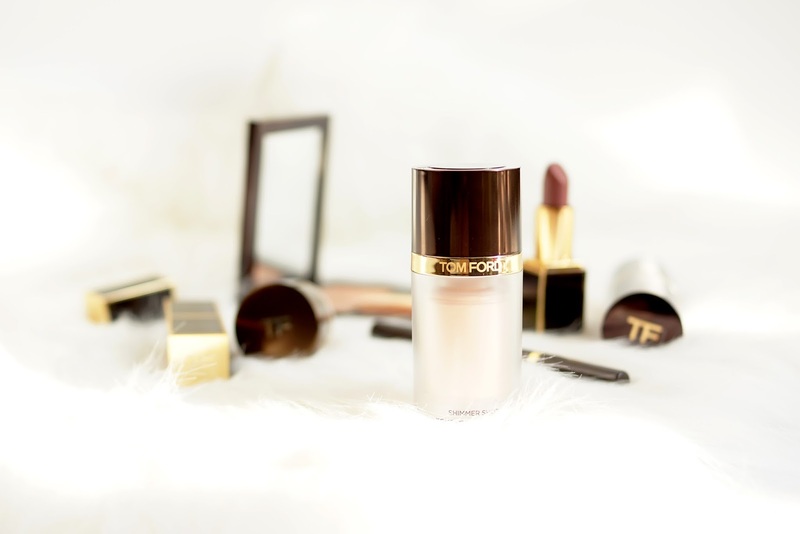 I'm perfectly happy to pay high prices for beauty but I expect a little quality - a refined and elegant formula that's not just relying on the brand name, and that's what I love about this product - it delivers. 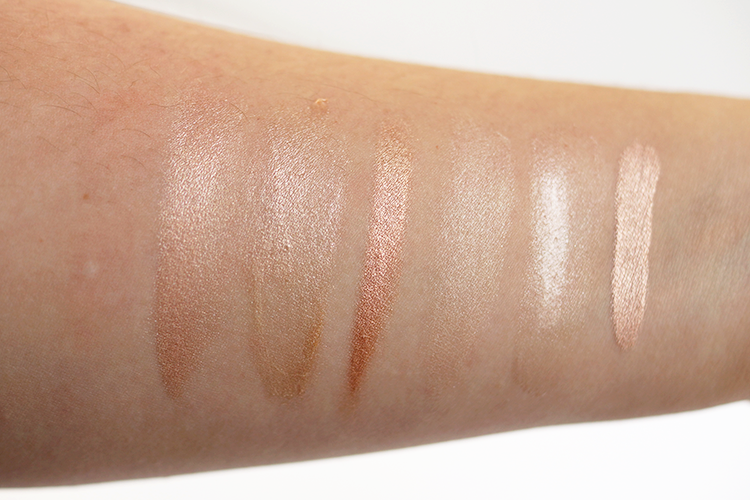 You may be like me and need all the highlighters, but it's always nice to have more affordable options, so here are a few that are by no means exact dupes but you can see a resemblance, especially when blended out. So what do you think? 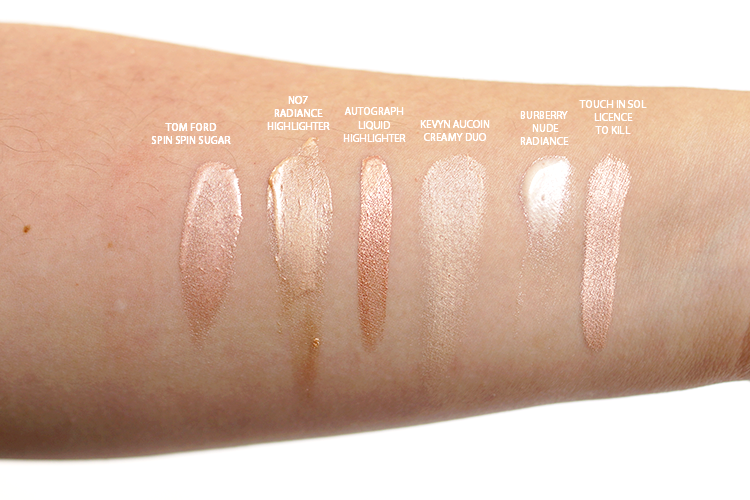 Will you be picking up a Shimmer Shot? And let me know if you'd like an updated Favourite Highlighters post! 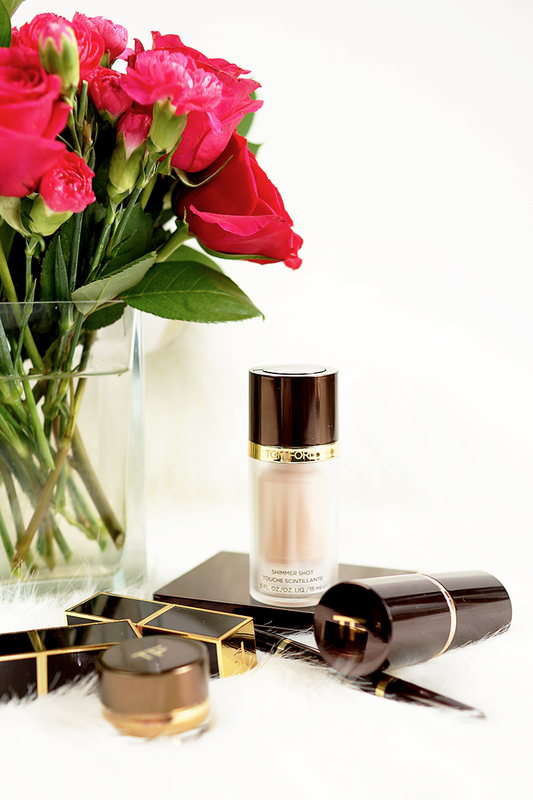 P.S Have you seen the YSL Couture Contour? oh my god, this post has made me want to buy more liquid highlighters. though, the tom ford looks very similar to the cheaper autograph version! i need to invest! I can see why this warranted its own post... it's so beautiful! I am like you, drowning in many highlighters but I want them all. LOL! That said, I recently put myself on a highlighter ban, honestly I need to stop hogging them all. LOL! That is stunning, I really want to give it a go! That is so beautiful! I really want to get my hands on it. Omg highlighters are my weakness and you're totally enabling me right now. 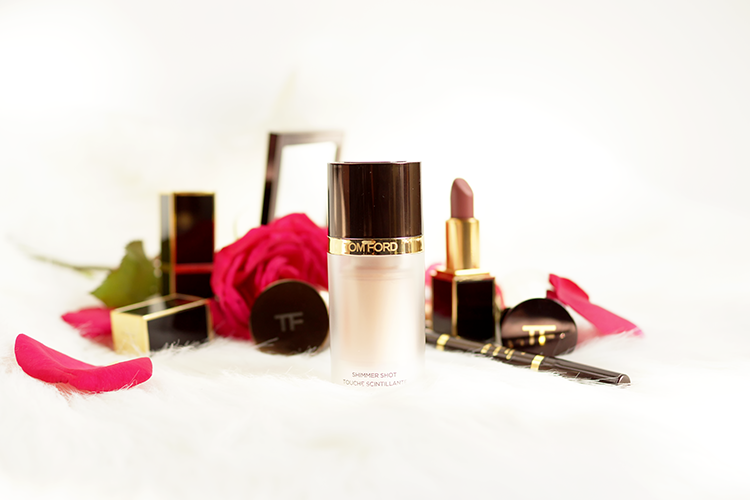 That Tom Ford Shimmer Shot is stunning!! And your pictures are so stunning! !